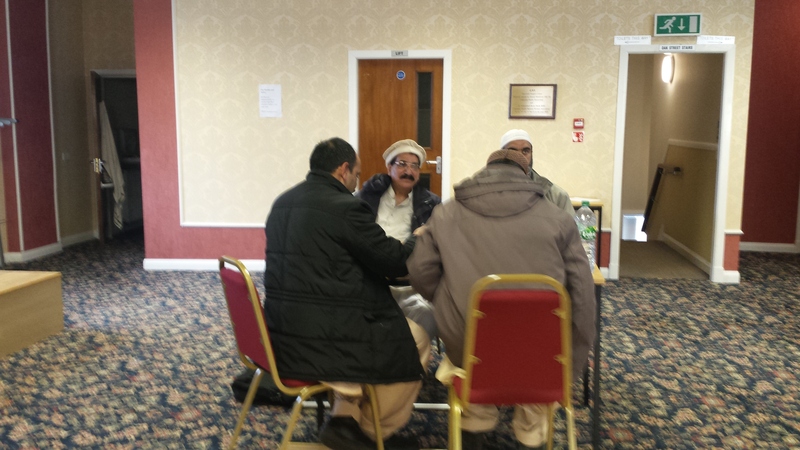 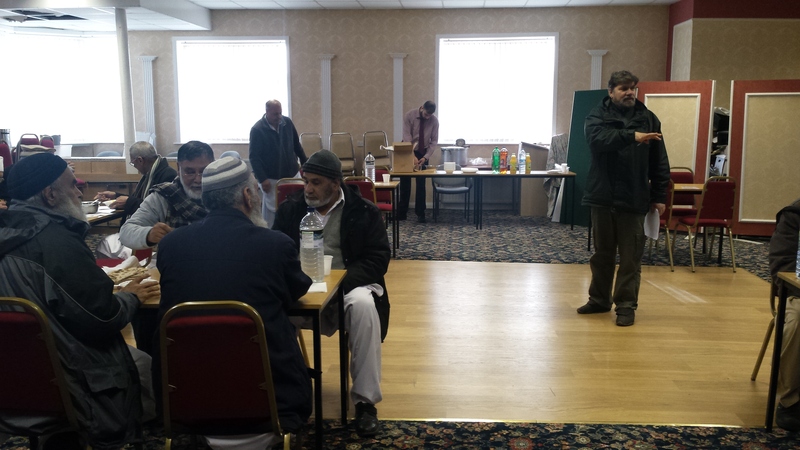 The ‘Stitch in Time’ project delivered its fifth reminiscent event on the theme of Food on Tuesday 8th December 2015 at Brierfield People’s Centre. 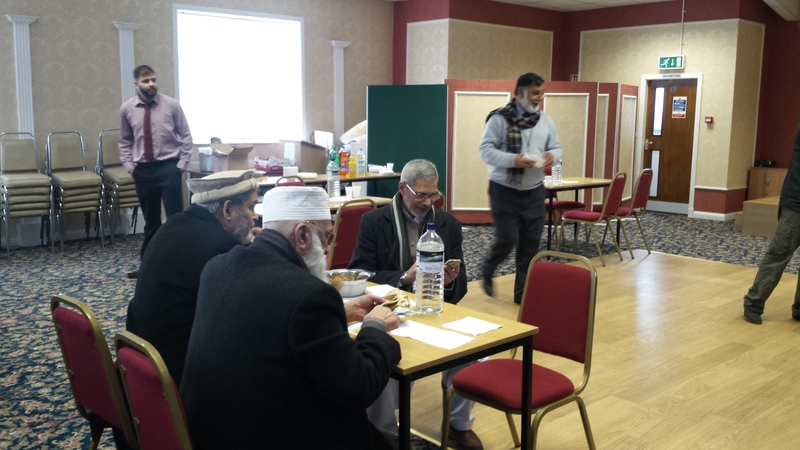 The purpose of the event was to bring together Asian heritage elders that settled in Nelson, Brierfield and Colne areas of Pendle. 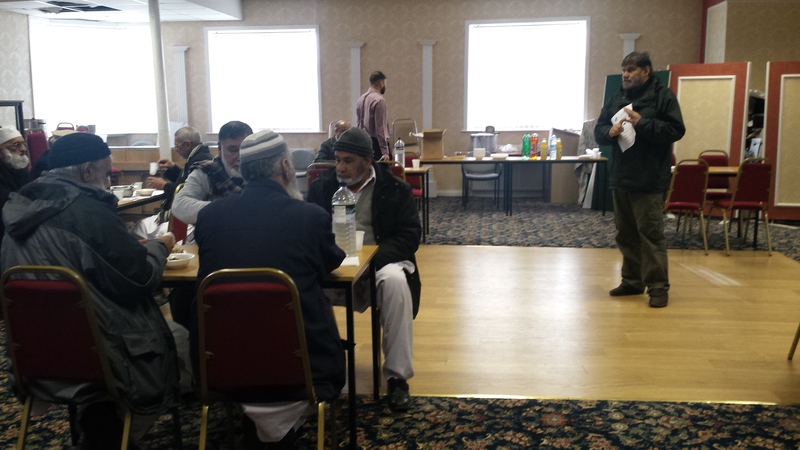 The event was attended by 11 local Asian heritage elders. 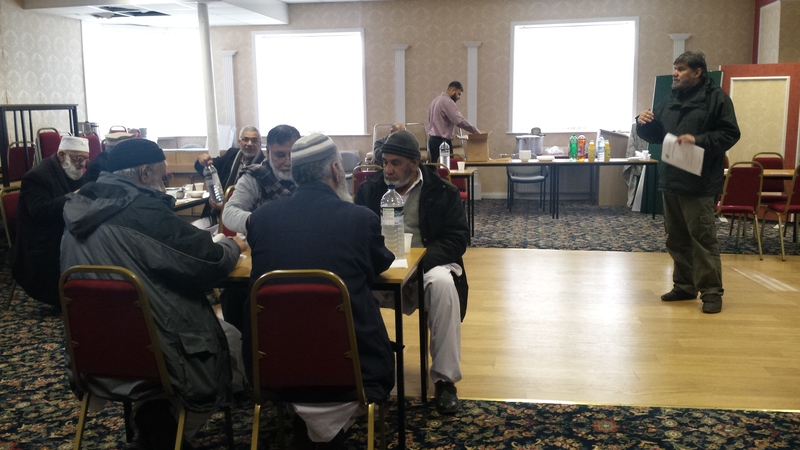 Each person on the table was asked to share their story of their early memories of food in Pendle. 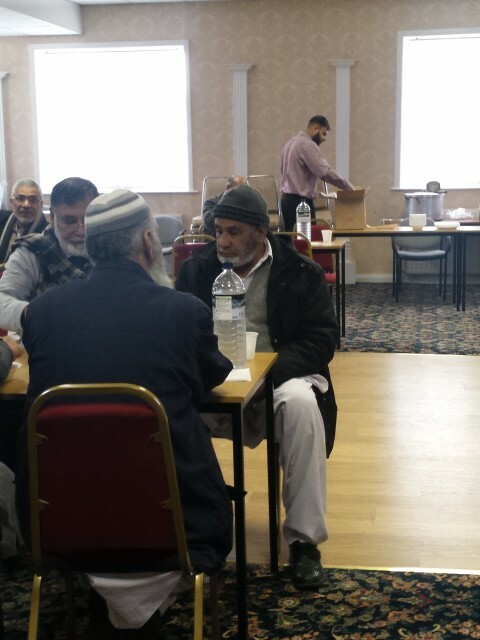 Volunteers were at hand to take notes and agree with Asian elders when they would be available for a member of the team to record their story. 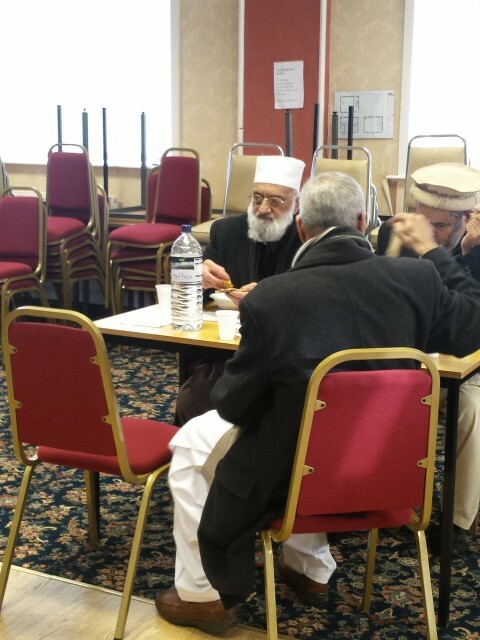 The volunteers were able to identify a number of Asian elders that will be recorded by the project. 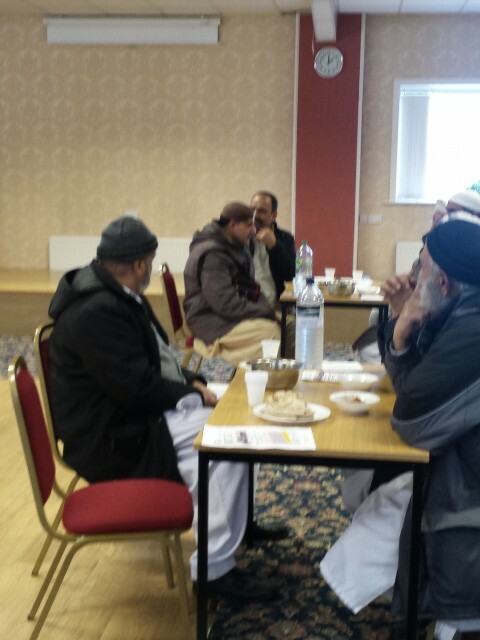 This event was very successful with so much information shared between individuals. 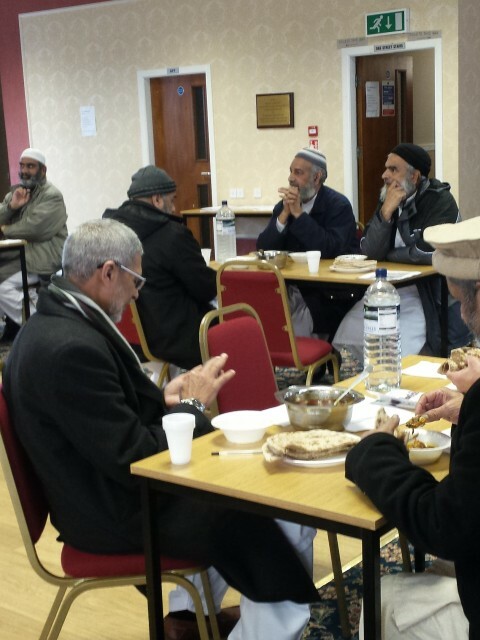 The Asian elders reminisced on how they would all take turns to cook food as most of them lived in houses that were full of men and also spoke about the first Asian Grocery Store which was situated on Leeds Road. 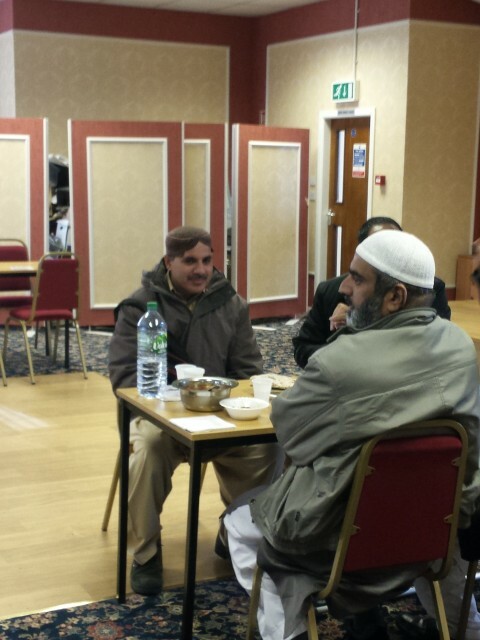 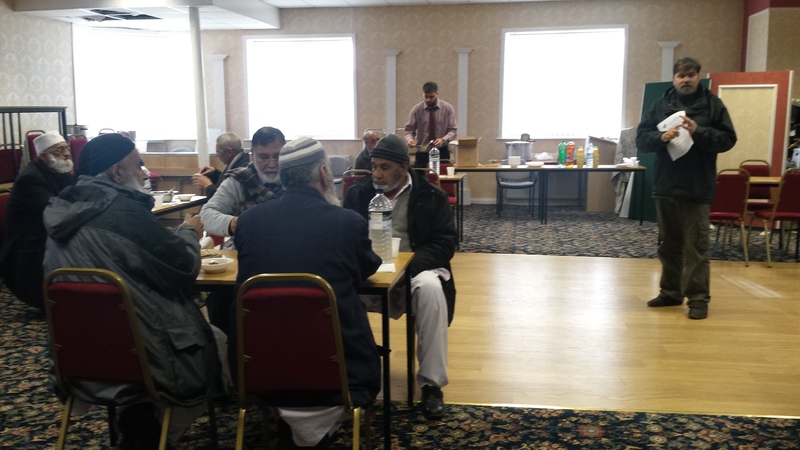 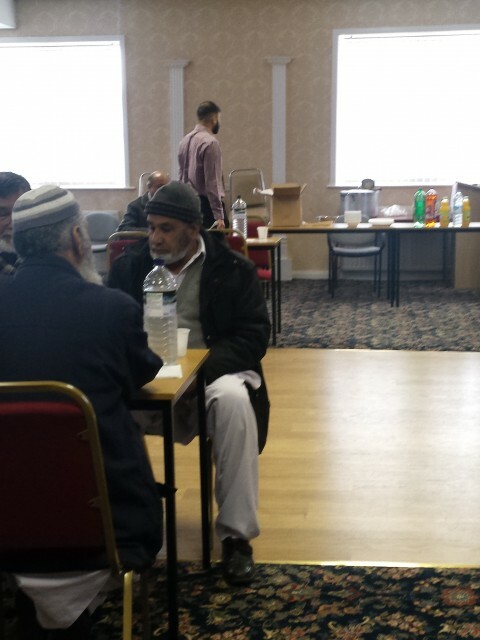 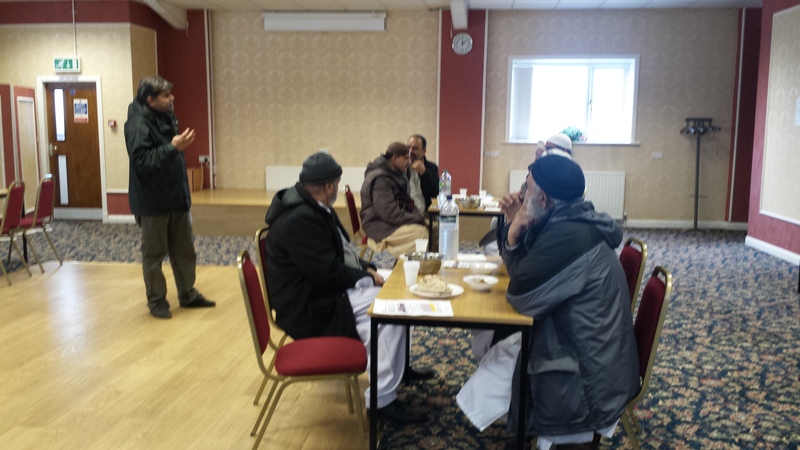 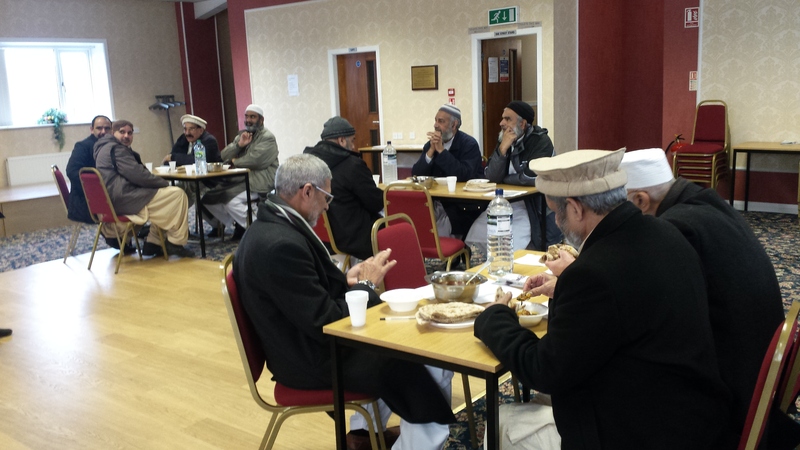 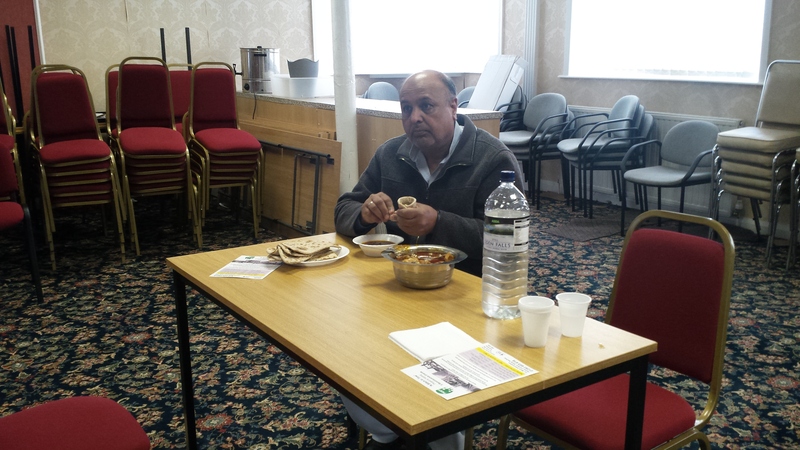 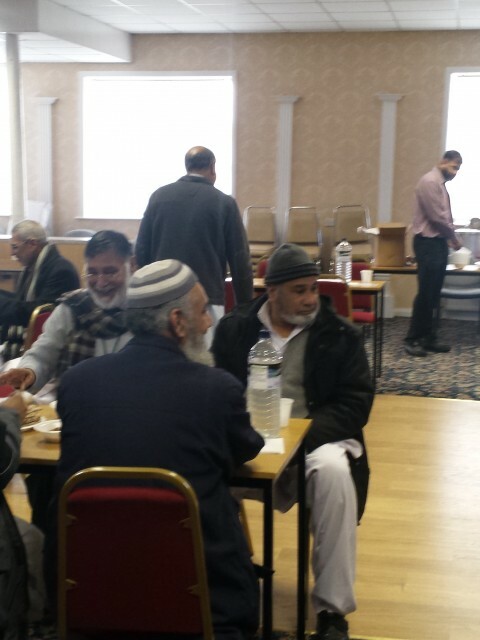 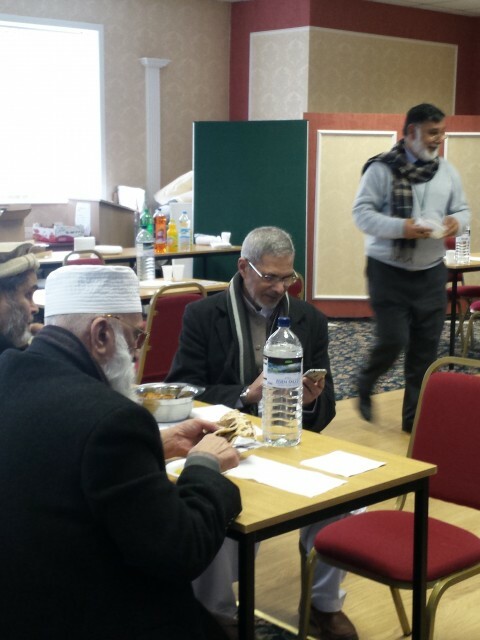 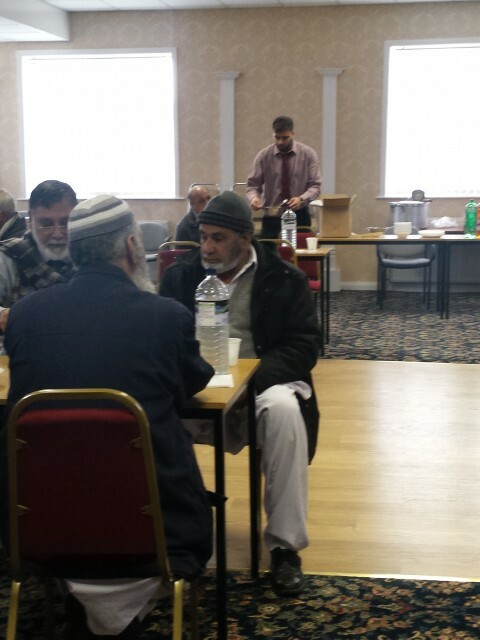 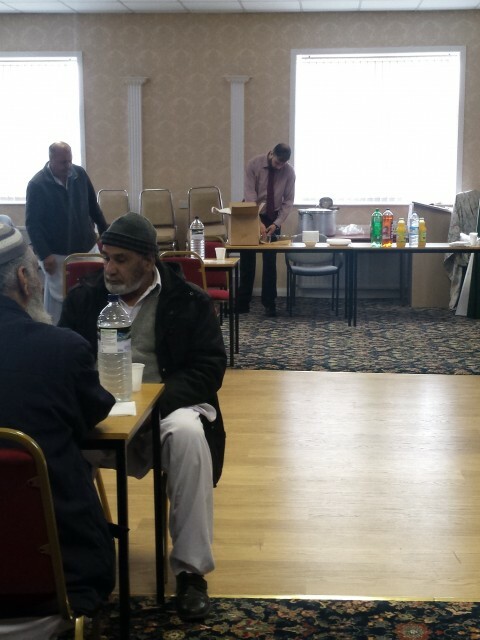 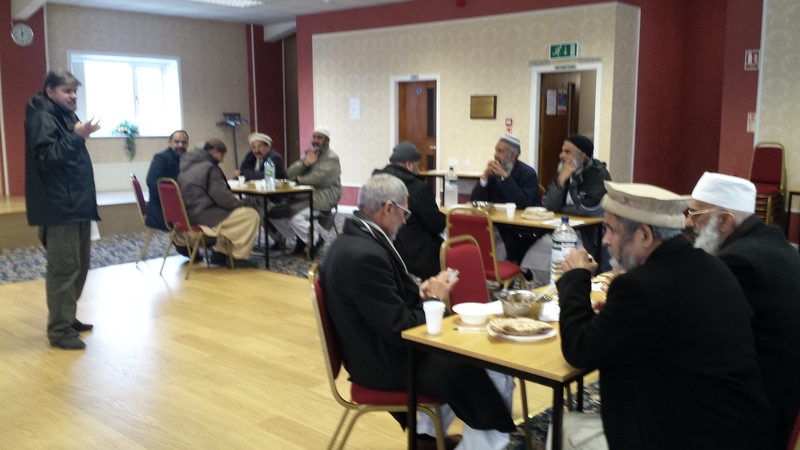 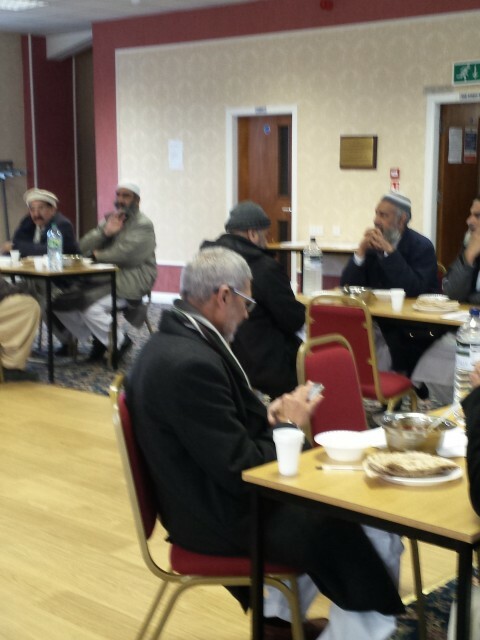 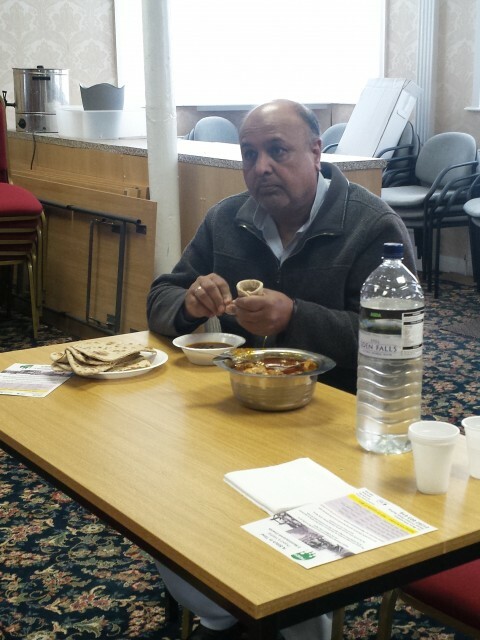 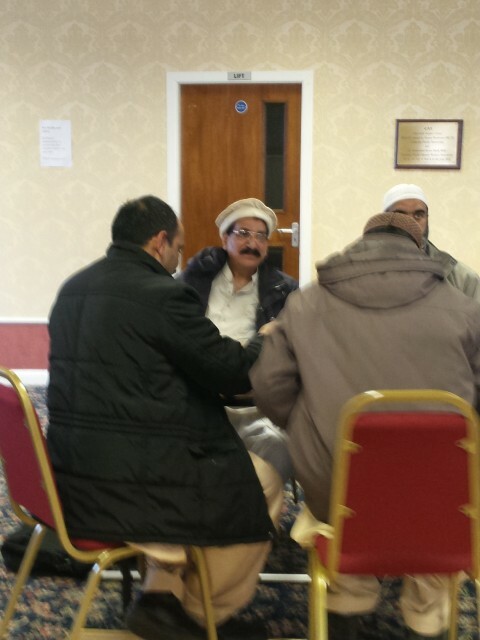 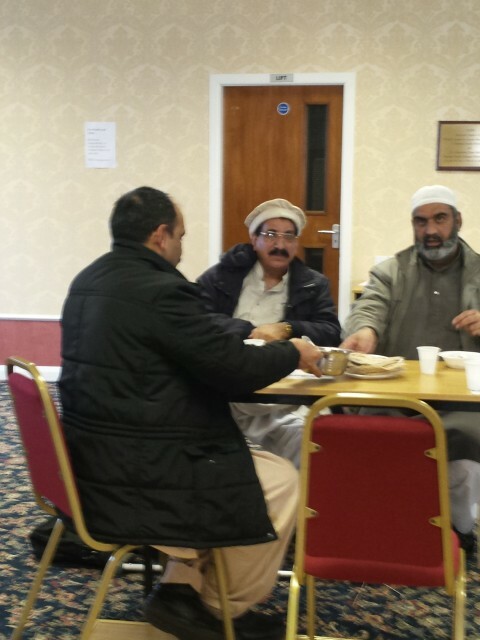 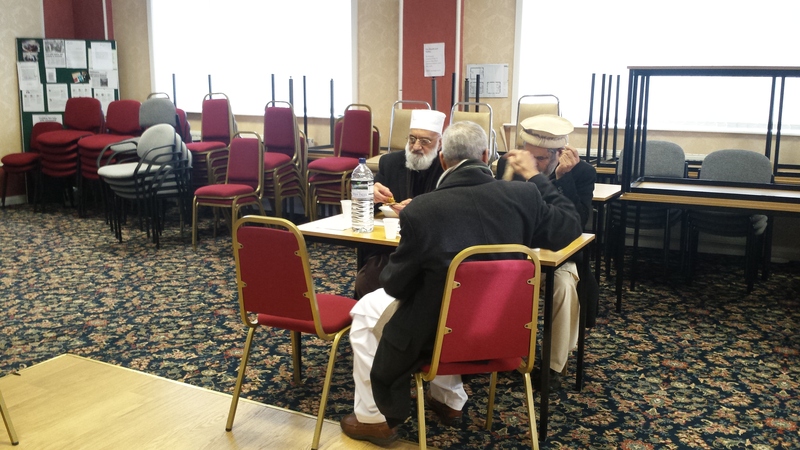 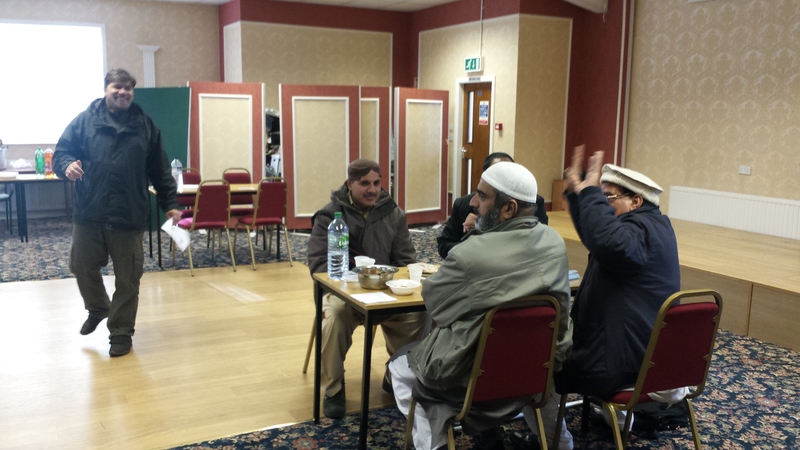 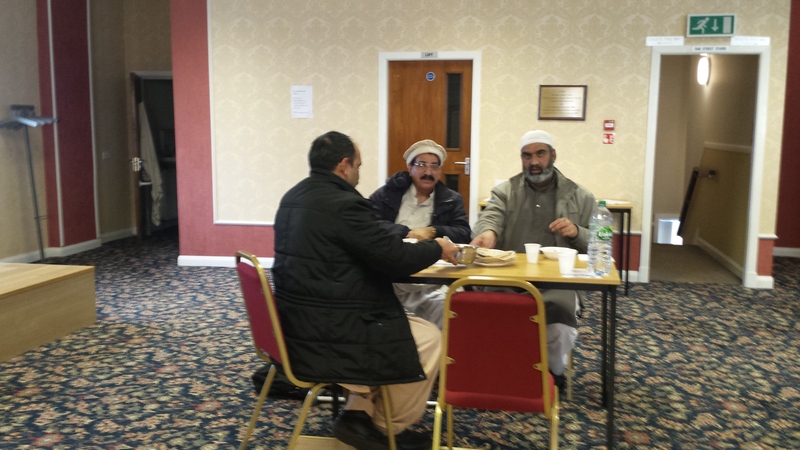 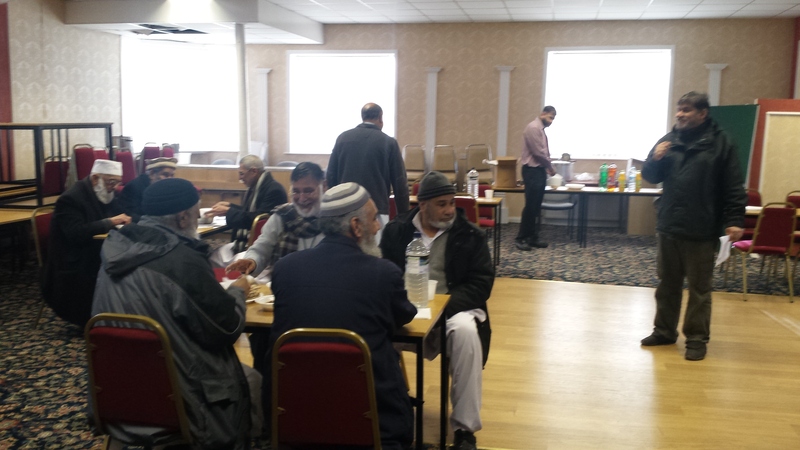 The pictures of the event below show some of the discussions round the tables and the Asian Elders enjoying some traditional Roti (bread) Salan (curry).